These pendants are brand new and super fun. They are stylish and edgy yet also simplistic but with a modern twist. Guaranteed to cater for all tastes and ages. 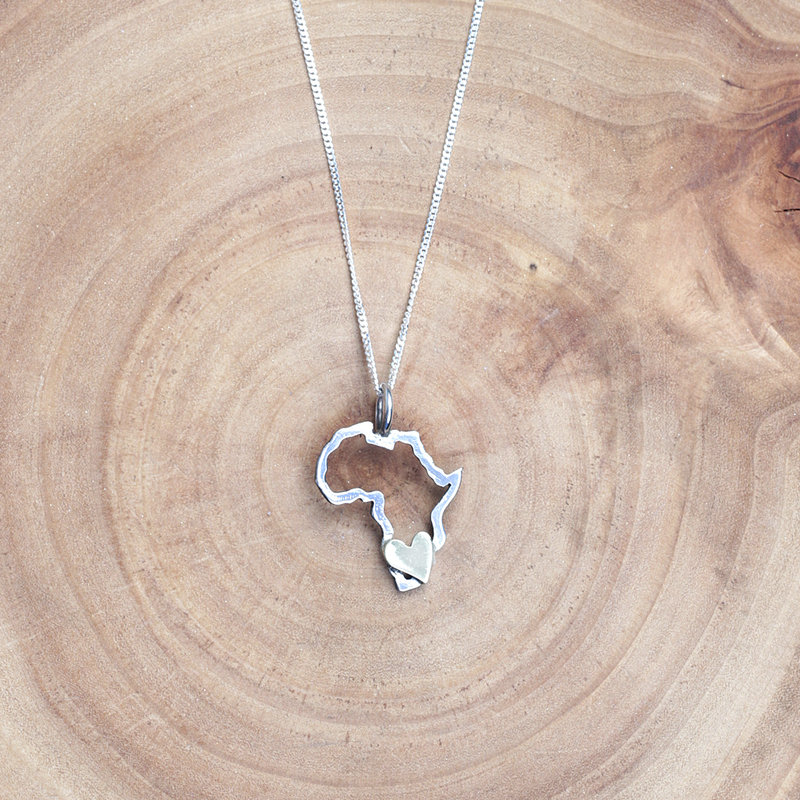 The size is subtle but still make for a statement. 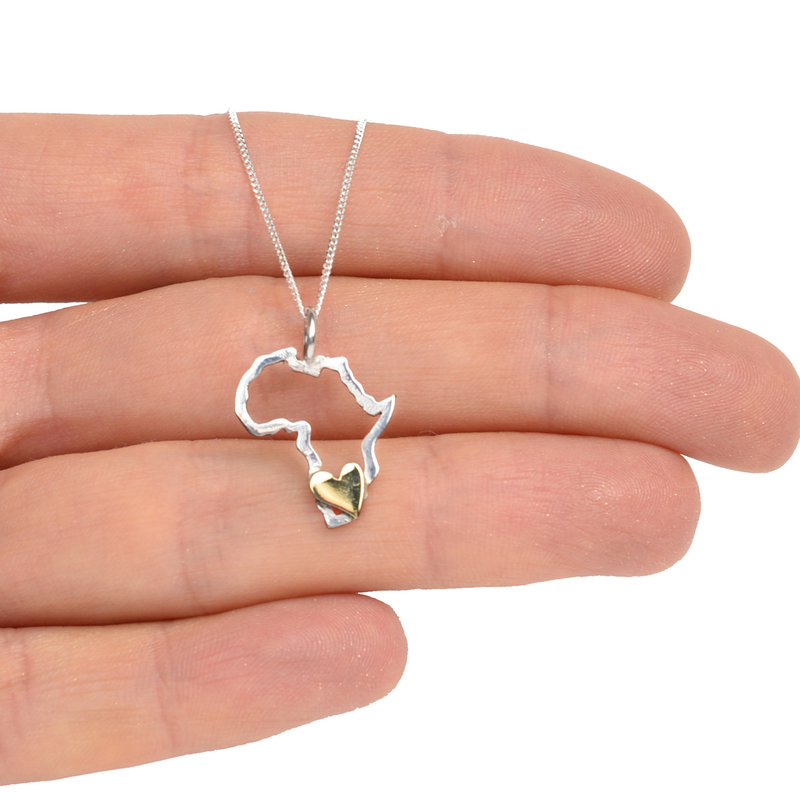 And the brass heart is the perfect touch in the place where South Africa is. Home is where the heart is indeed. 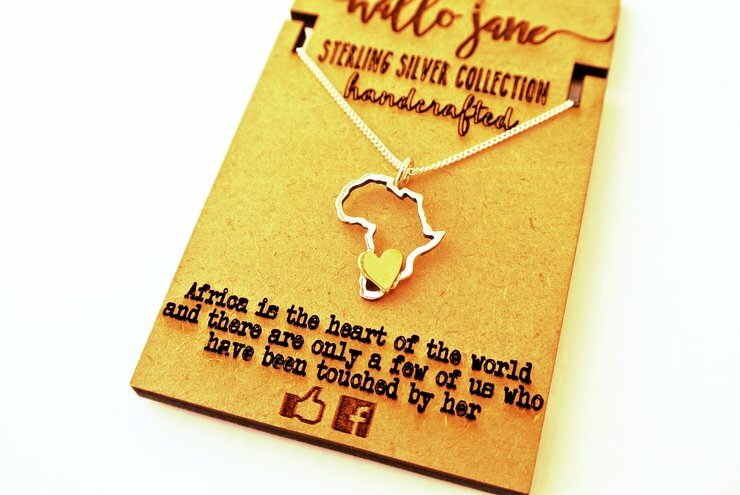 For sure one of our Favorite new pieces They also make great gifts due to that fact that they are exclusively and uniquely made by Hallo Jane along with Jessica Jane Jewellery. They come packaged on a wood tag that makes them ready to give as a gift. 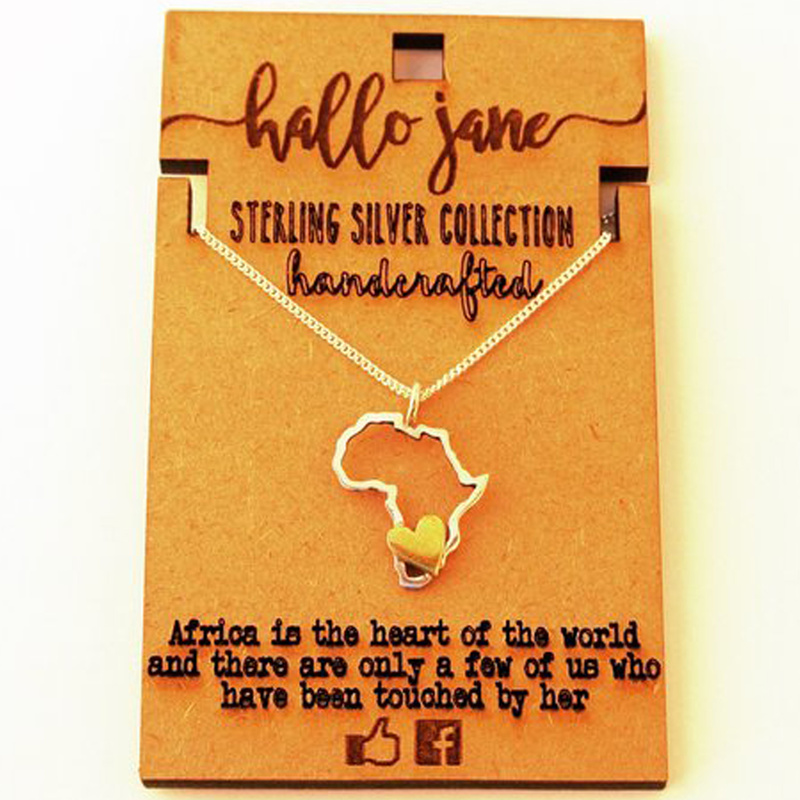 Along with a standard 45cm chain and the pendant is about 2.5cm x 2.1cm are made of Sterling Silver, designed by Hallo Jane and handcrafted by Jessica Jane Jewelry as a collaboration range. Made locally #lovezabuyza Order processing lead times may vary from 3 to 12 working days depending on stock or if it needs to be made by order.